© Holly Owsianik. All rights reserved. I took the photo outside of my home tonight, I have been taking photos of the moon for years. 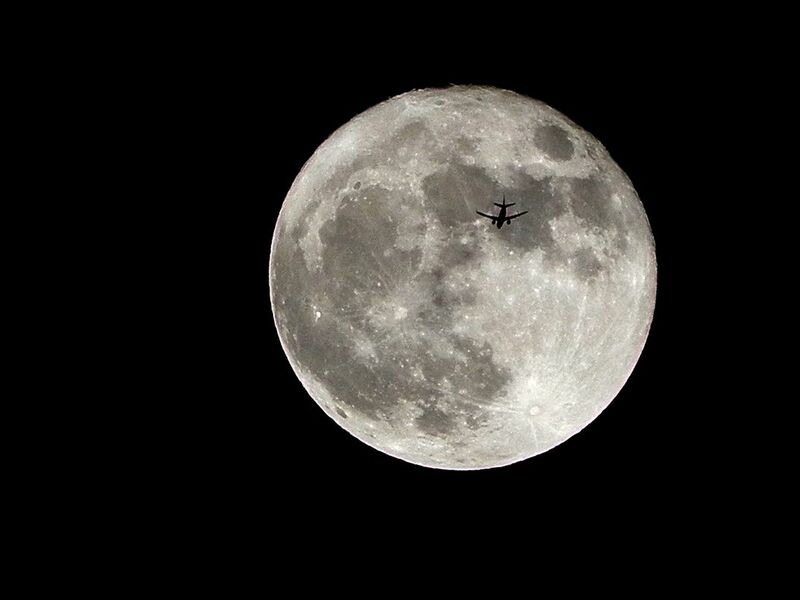 I had a once in a lifetime opportunity tonight to capture an airliner flying in front of the moon. I couldn't believe that I could keep my hands steady long enough. Date Uploaded: Nov. 14, 2016, 11:30 p.m.